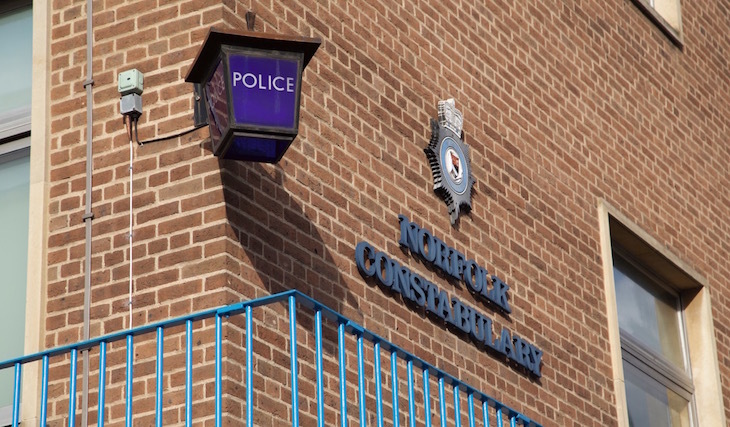 A man arrested in connection with the murder of a woman in Brooke on Sunday (23 September) has been released from police custody and detained under the Mental Health Act. 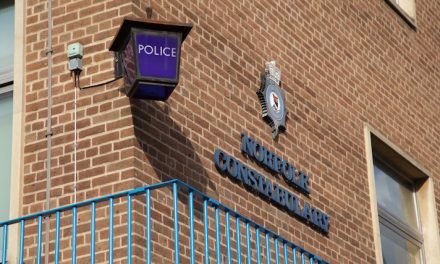 It follows an incident in Churchill Place at about 10.30am, where police were called to reports of a stabbing and arrived to find the body of a woman, who was sadly pronounced dead at the scene. 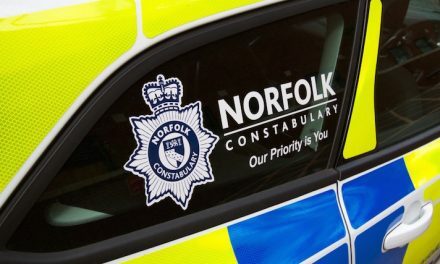 A man, aged in his 80s, arrested in connection with the incident has been released under investigation while enquiries continue. Following a mental health assessment he has been detained under the Mental Health Act.